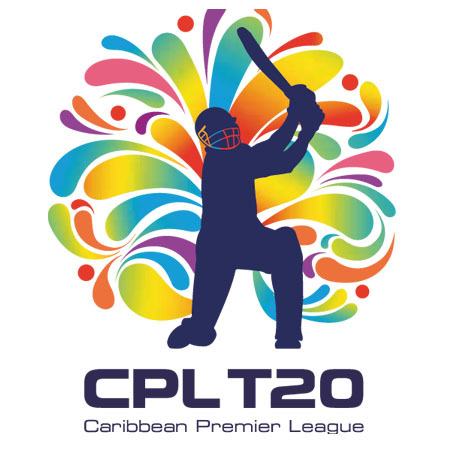 Caribbean Premier League 2015 predictions & betting tips. In-form Red Steel will take on Barbados for the title clash. Red Steel overcome Jamaica in 1st Semi-Final, can they survive Warriors' tight bowling? Both teams lost their previous match and here they meet in the first Semi-Final match of CPL 2015. Solid looking Red steels will take on weaker opponent Warriors. Can resurgent DJ Bravo take on Chris Gayle? Warriors are finally finding their form and looking dangerous. Bottom team Red Steels takes on table topper Barbados in today's clash. Gayle vs Sunil Naraine, who will dominate? The bottom line team of the Caribbean Premier League, 2015, with five points, Trinidad & Tobago Red Steel, will take over next the no.4 unit, St Lucia Zouks.